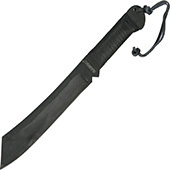 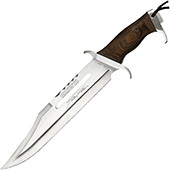 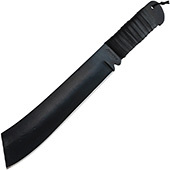 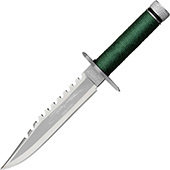 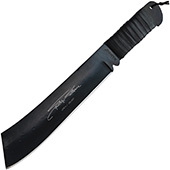 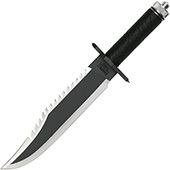 Movie Knives are authentic licensed replicas from the actual movie. Makes a great gift, collectible knives for the movie knife enthuast. Also, don't forget that we also carry many movie swords!